jasmijn. Aladdin. 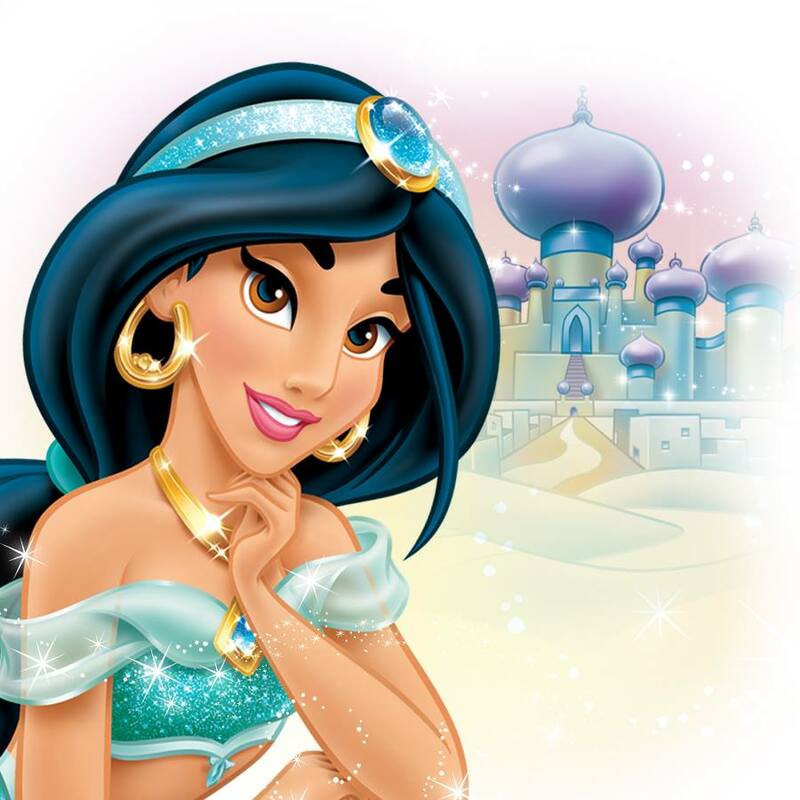 HD Wallpaper and background images in the Aladdin club tagged: aladdin jasmine disney animated film. This Aladdin photo might contain boeket, corsage, ruikertje, bouquet, and posy. "I Can toon u the World"
Do u trust me ?